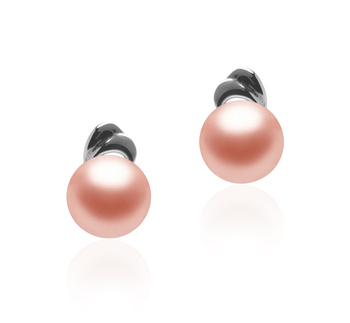 Softly gleaming pink, freshwater pearls with an opalescent rainbow hue are the focal point of the Aria Earrings. 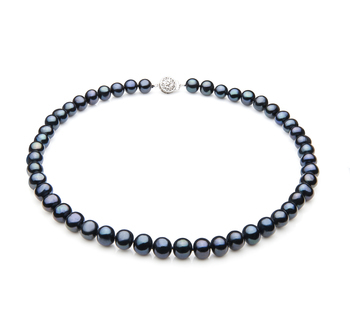 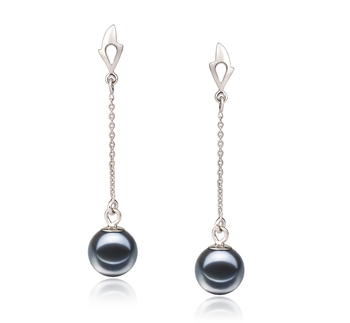 Nestled in a shiny silver mounting with a swirl top, these AAA grade pearls are a daintily sized 5-6mm button shape. 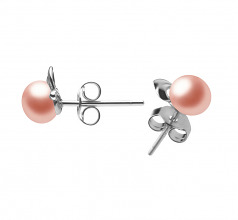 The pale pink of the pearls gives these earrings a sophisticated look for decorously pairing with professional business suits and dresses, but has just enough flirty flair to add to an ensemble of dressy jeans and blousy top. 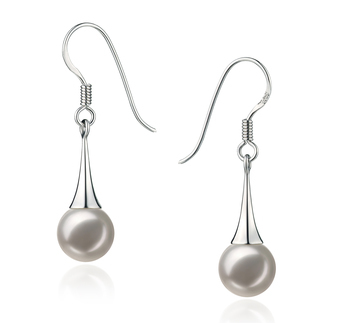 When wearing with an upswept hairstyle, the Aria Earrings stand out with style and grace for a romantic and old fashioned vibe. 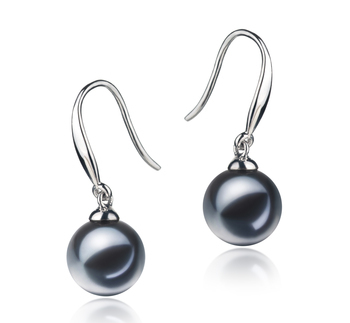 These earrings make the perfect gift for a young teen, a twenty-something graduate, or for Mom and Mom-to-Be. 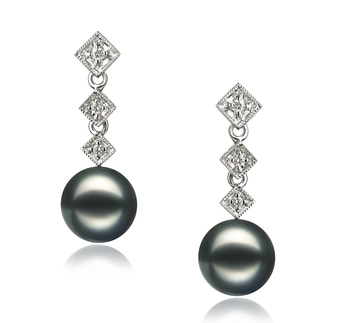 The Aria Earrings are the perfect addition to any jewelry collection. 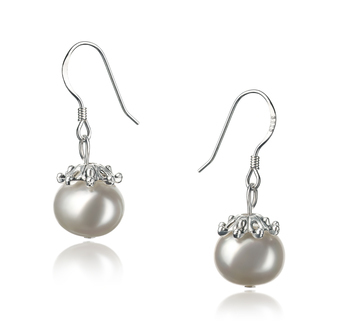 Show only for "Aria Earring Set"